just around the corner, design week comes to los angeles, celebrating our great industry for one week, highlighting any & all design-related events. the lists for each day’s events are growing rapidly, with all kinds of art shows, workshops and meetups. 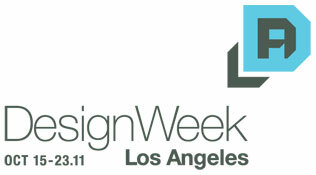 check out designweekla.org and put your favorites on your calendar today!